Chris. . 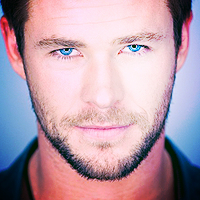 Images in the Chris Hemsworth club tagged: photo chris hemsworth icons. This Chris Hemsworth icon contains ritratto, headshot, primo piano, and closeup.